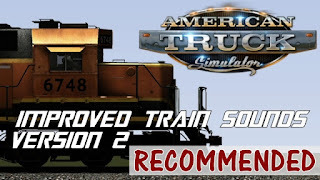 This mod replaces the standard trains sounds in ATS with an improved version that adds an engine, horn, bell sound, and rolling stock/rail noise.  UPDATE: Mod has been updated to be compatible with the new 1.31 update. See Change Notes for details.